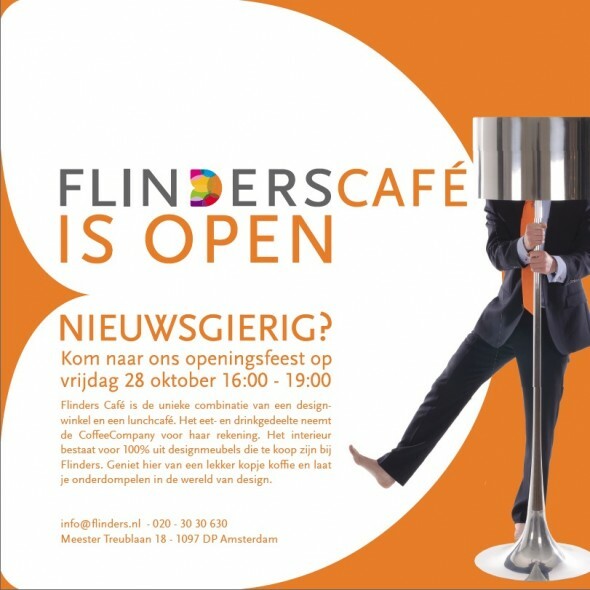 Friday October 28, Flinders Café in Amsterdam will celebrate its opening party. Flinders Café is the unique combination of a store for design furniture/accessories and a CoffeeCompany lunch café. In Flinders Café there will be an exposition of photos I made, also opening next Friday. My first show! Come and have a look! This entry was posted on Wednesday, October 26th, 2011 at 2:10 pm. 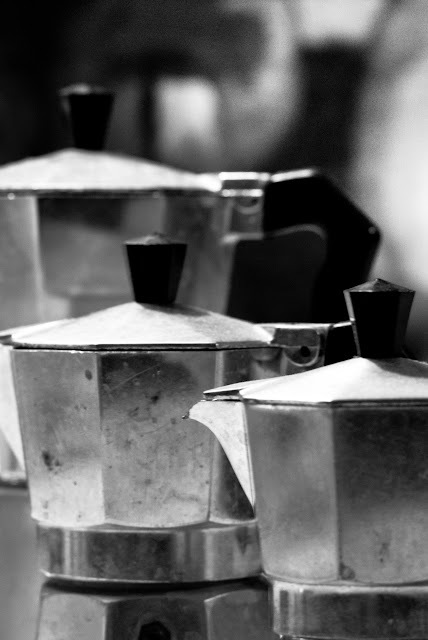 It is filed under All posts, Miscellaneous and tagged with Amsterdam, Black & white, CoffeeCompany, exposition, Flinders, Flinders Café, photography. You can follow any responses to this entry through the RSS 2.0 feed.